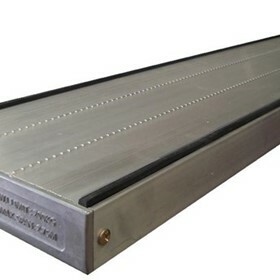 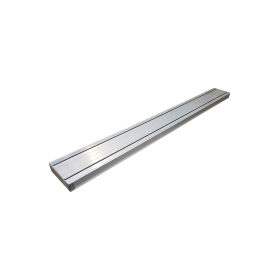 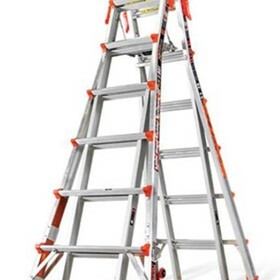 Welcome to LadderCentral.com.au, where you will find a vast range of high quality aluminium ladders, fibreglass ladders, planks, work platforms and ladder accessories. 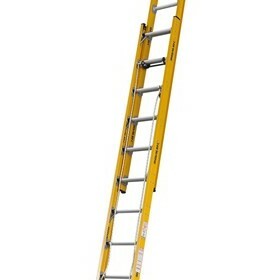 We are 100% Australian based operated business. 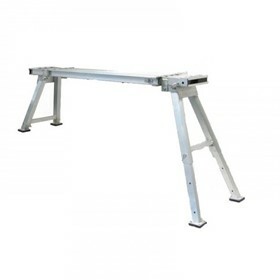 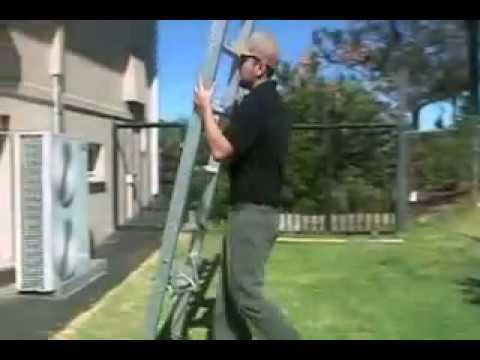 We have over a decade of experience in the Australian industrial ladder industry. 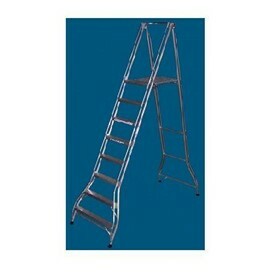 We are not just a regular ladder online shop that has very little knowledge about the products they sell. 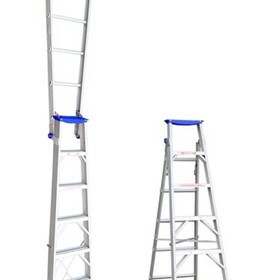 We study all the features and benefits of the products we sell to make sure that we are able to recommend our customers the most suitable products for their job applications. 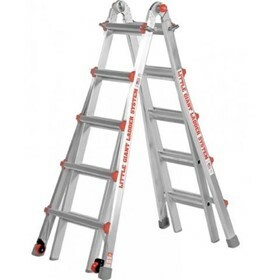 We source and select only the high quality ladders that conform to the Australian Standards and deal direct with the manufacturers to make sure our customers get the best quality ladders with the lowest prices. 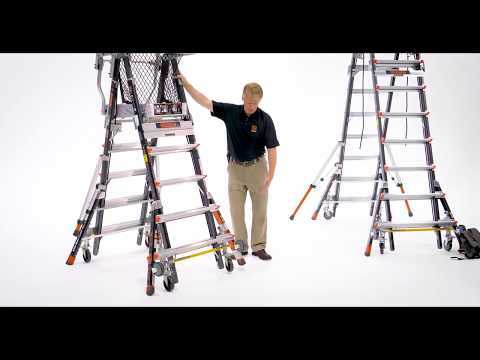 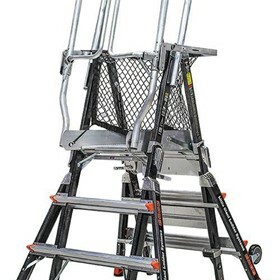 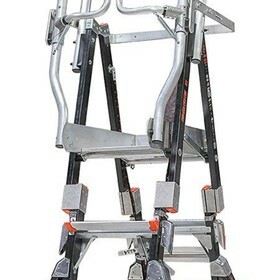 Each ladder brand has its own unique features and benefits that can increase productivity for certain works. 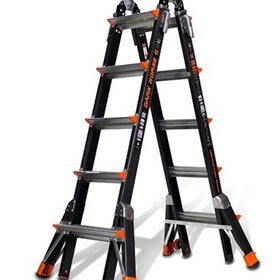 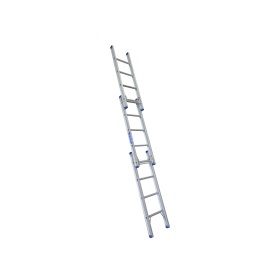 And with so many different ladder styles and sizes available, choosing a correct ladder for your job can be time consuming, which is better used to generate income for your business. 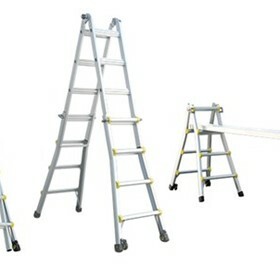 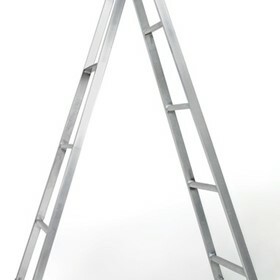 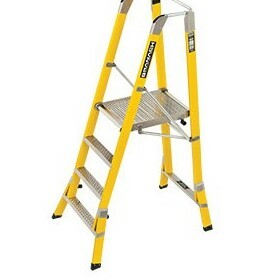 Choosing the right ladder is very important so you can increase your productivity and also to keep you safe. 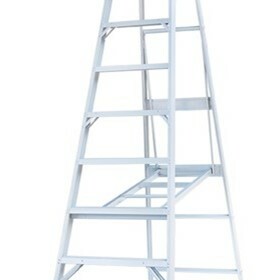 We are here to understand your requirements and recommend you the most suitable ladder for your job application. 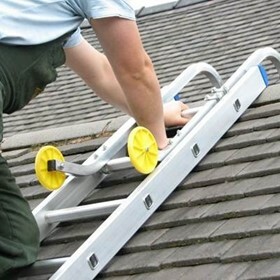 Our number one priority is always your safety. 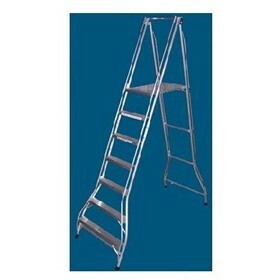 That is why we are very selective in choosing our ladder suppliers. 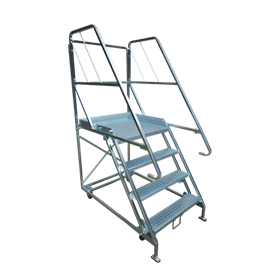 We only offer our customers good quality ladders that are strictly manufactured to Australian safety standards to take your worry away. 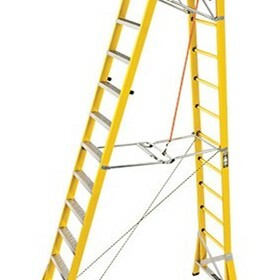 So when you order your new ladder from Ladder Central, you can be confident that you are getting a good quality ladder.